The DeKalb County School District (DCSD) is giving additional preschool students an opportunity at a free education. 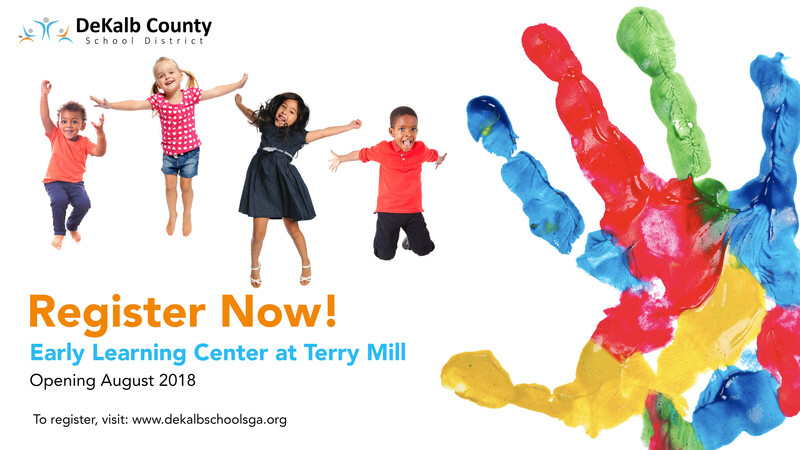 Beginning Thursday, June 21, 2018, DCSD families may apply for enrollment to the new Early Learning Academy at Terry Mill using a special online portal.The district will accept more than 200 3-year-old students into this FREE program. To learn more about this great program and how to enroll, please review the frequently asked questions below. To enroll at the Early Learning Academy, students must reside within the boundaries of DCSD and be 3-years-old as of August 1, 2018. Families will be placed on a waiting list if more than 200 applications are received.